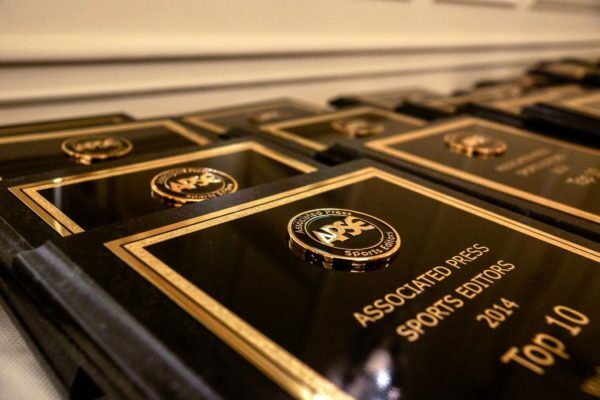 The Pittsburgh Post-Gazette sports department is seeking a highly experienced reporter for its investigative/projects/enterprise beat in one of the best sports cities in America. This reporter should be able to handle a one-day turn-around story as well as a lengthy project or investigation and all stops in between. We have three pro teams as well as several colleges in the area including the University of Pittsburgh, West Virginia University and Penn State University. Experience in database reporting, filing FOI paperwork and dealing with legal documents a must. Ability to integrate a Web component into projects/enterprise also a must. Please state salary needs. Send resume and 5-7 pertinent clips to Jerry Micco, Assistant Managing Editor/Sports, 34 Boulevard of the Allies, Pittsburgh, PA, 15222. Or email at jmicco@post-gazette.com. No calls, please.